Just Like Nature, Baltimore Woods is Growing and Evolving! 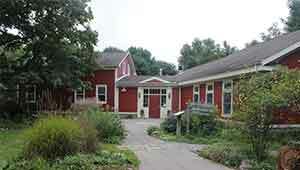 The Centers for Nature Education, Inc. was originally formed as Onondaga Nature Centers in 1966. 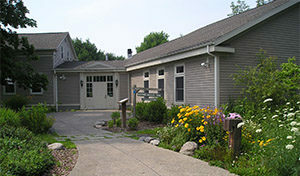 Onondaga Nature Centers was instrumental in developing the Beaver Lake Nature Center, which is now an Onondaga County Park, and the Cayuga Nature Center in Ithaca, which was turned over to another private organization in 1982. Our name was changed to Centers for Nature Education after we turned the Beaver Lake Nature Center over to Onondaga County for management. 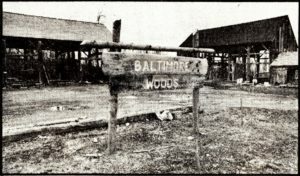 In January, 2008, our members voted to adopt the name change to Baltimore Woods Nature Center (BWNC) This name change clarifies our identity, while we continue to focus on place-based education. 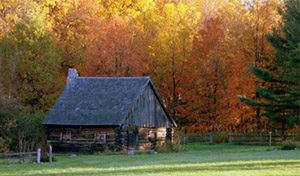 Baltimore Woods Nature Center is headquartered on Bishop Hill Road in Marcellus, NY. We have a mixture of full-time and part-time staff members, and an army of volunteers implementing our mission. The land at Baltimore Woods’ headquarters is the first of 48 natural areas that Central New York Land Trust has acquired since 1972. The property at Baltimore Woods is one of over 2800 acres of CNY Land Trust properties that preserve the geological variety and subtle beauty of Central New York. Baltimore Woods is a mature hardwood forest interspersed with hemlock. Augment outreach programs to schools and under-served populations. Increase handicapped accessibility at Baltimore Woods and expand the Dee Atkinson Memorial Arboretum.